Sekiro: Shadows Die Twice was released on PC, PS4 and Xbox One 30d ago in the US and the UK. 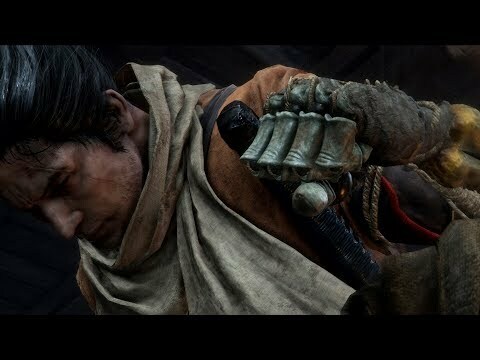 Notify me when Sekiro: Shadows Die Twice is available. Based on 10 Sekiro: Shadows Die Twice reviews, Sekiro: Shadows Die Twice gets an average review score of 91. Sekiro: Shadows Die Twice manages to live up to its monstrously high expectations in nearly every way. Sekiro: Shadows Die Twice is an incredible blend of story, gameplay and world design. Sekiro: Shadows Die Twice is a truly new expression of the design philosophy that FromSoftware has spent years refining. Sekiro: Shadows Die Twice is both fulfilling and satisfying and easily the best of FromSoftware’s games yet.